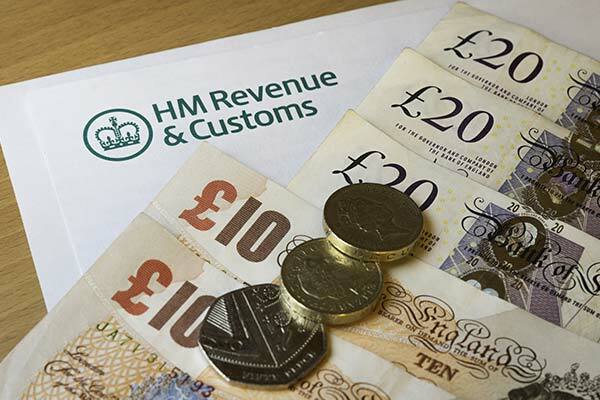 Self-employed and those who run their own business or have income from elsewhere must report the income that they made by sending a tax return also known as a Self-Assessment to HM Revenue and Customs (HMRC). Your self-assessment for this year must cover the tax year from 6th of April 2016 to the 5th of April 2017. Your self-assessment tax return must reach HMRC by the deadline for online filing. This date is the 31st of January 2018. You will have to have registered beforehand for online filing. This can take up to 20 working days and should be factored in so that you do not miss the deadline. Once you have completed your tax return you will also have to pay the tax owed to HMRC by the 31st of January 2018. The amount of tax is calculated according to the tax band that your income falls into. You must pay tax owed by this deadline to avoid a penalty. If you miss the deadline for filing and paying your Self-assessment tax return, you will receive a penalty. The penalty is £100 if your tax return is 3 months late. Note that you will pay more if your tax return is even later or if you pay your tax bill after the deadline.